Quinoa Salad | Cook It Quick! I was looking for an easy side dish recipe I could prepare ahead … and that was sorta unique. I asked my friend and registered dietitian, Janet Bissex, one of the Meal Makeover Moms, if she had a recipe I might share. Janice suggested an Apple Quinoa Salad recipe. Quinoa is a South American plant that is grown for its seeds. Though not a true cereal grain by definition, quinoa is prepared and used in ways similar to grain. Quinoa provides all nine essential amino acids, making it a complete protein source. It is also gluten-free. Merriam-Webster online dictionary gives two possible pronunciations for quinoa: (kēn-ˌwä) or (kē-ˈnō-ə). 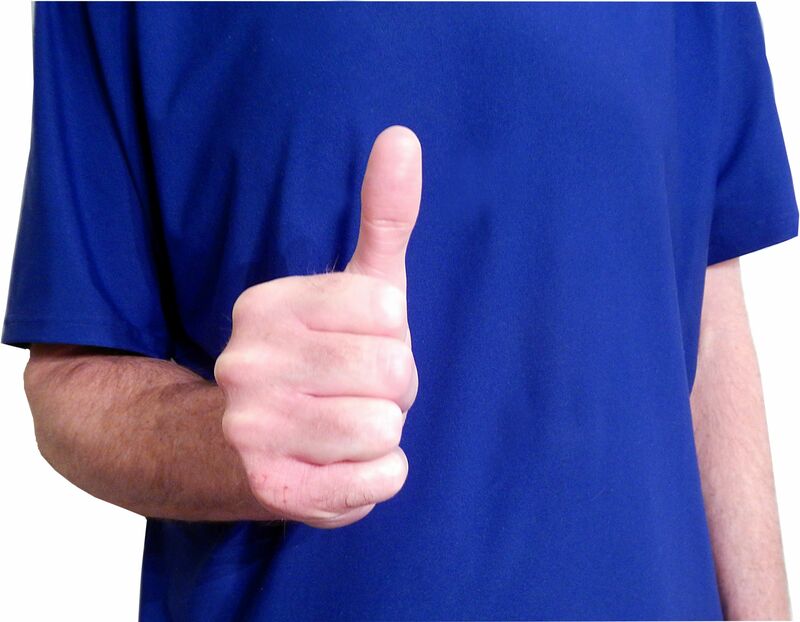 The way it is most commonly pronounced is the first example and sounds like KEEN-wah. 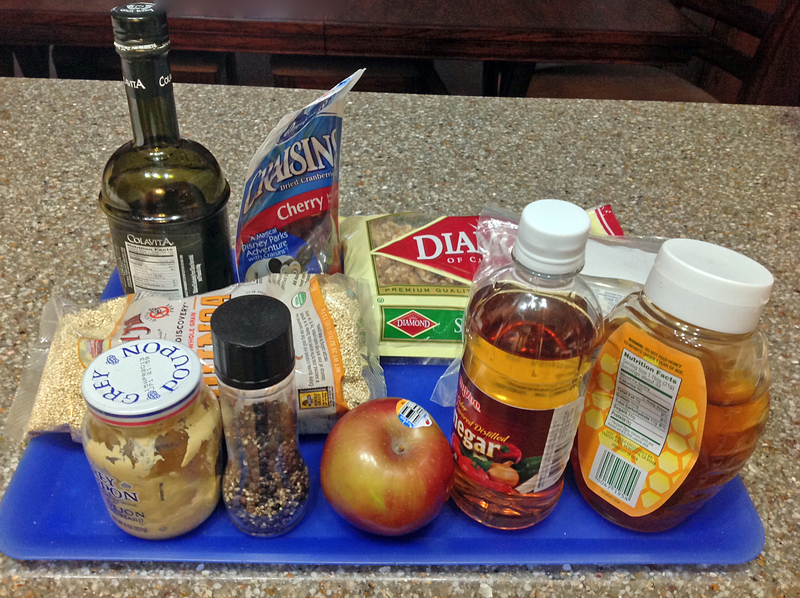 Apple Quinoa Salad gets a thumbs up from my husband! 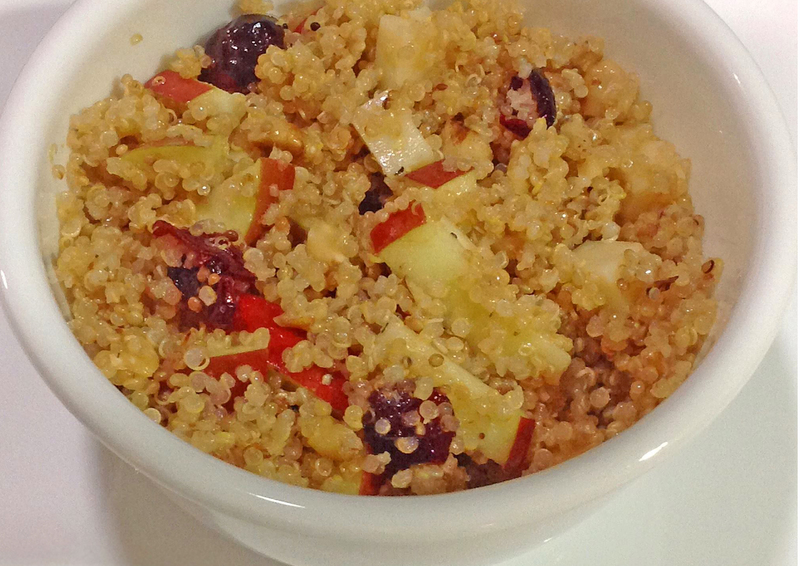 Download a copy of the Apple Quinoa Salad recipe from the Meal Makeover Moms (Janice Bissex and Liz Weiss) website. And, find four more recipes made with quinoa! This entry was posted in recipes and tagged nutrition, quinoa, recipe, salad. Bookmark the permalink.